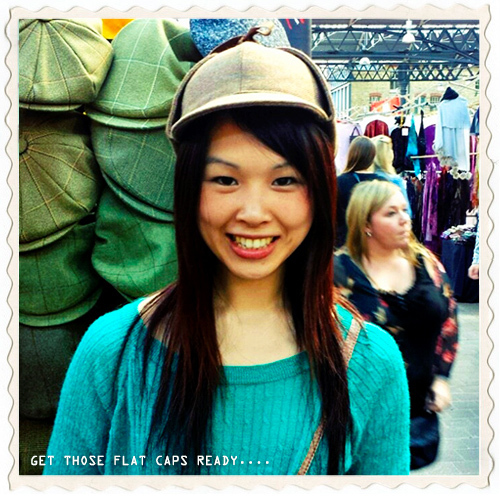 No stereotype of Yorkshire is complete without mention of a flat cap. 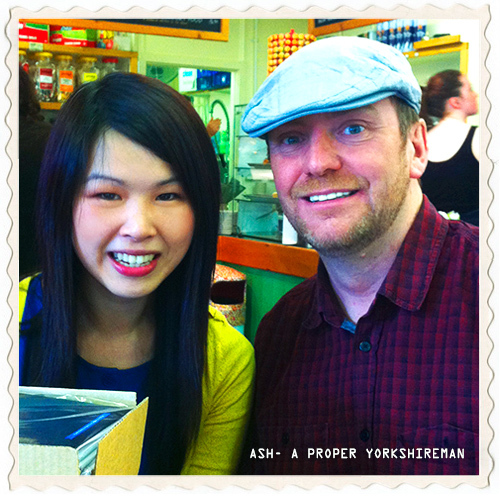 So my friend, Keith Donegan has decided that when he visits Sheffield next month for Missie’s Pud Inn – he’s going in wellies, a flat cap and being ‘reyt’ Yorkshire! Looks like you’ll fit in nicely, mate ~ and I’ll show you wear the chimneys are too! 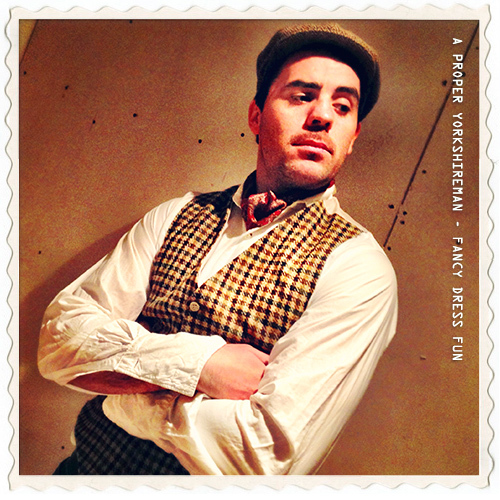 A flat cap is associated with the stereotypical Yorkshireman, and wellies alludes to rural life and the wet weather up North. Look out for Pud Inn event details on this blog, twitter and joining our facebook event’s page.